​​​​​​ SAN ANTONIO - The City of San Antonio plans to purchase more than 200 acres on the North Side. 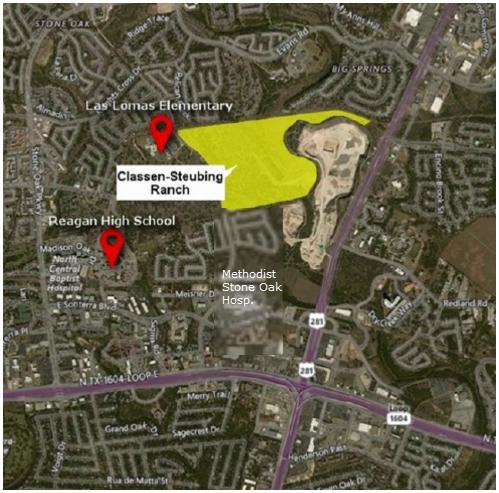 In the proposed agreement, the Classen-Steubing family agreed to sell 204 acres of their ranch to the city. The property is located off US 281 and Loop 1604 in Stone Oak. ​If the city approves the agreement, the property will be used as green space and the rest will be used for sports fields and hike-and-bike trails.